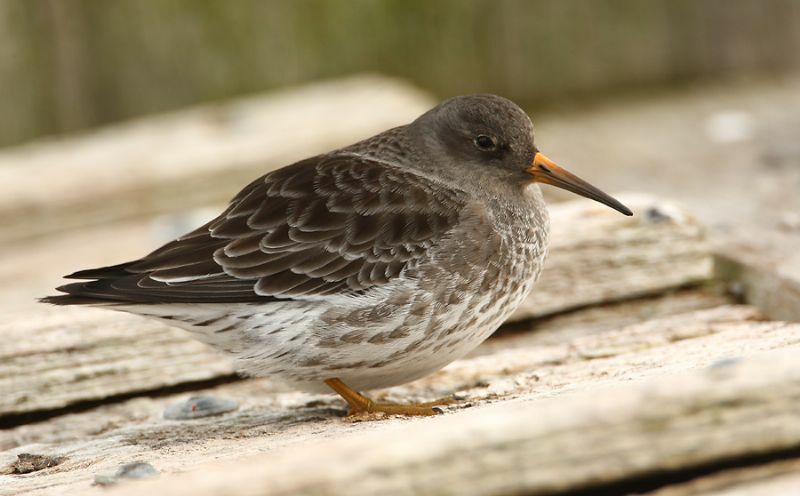 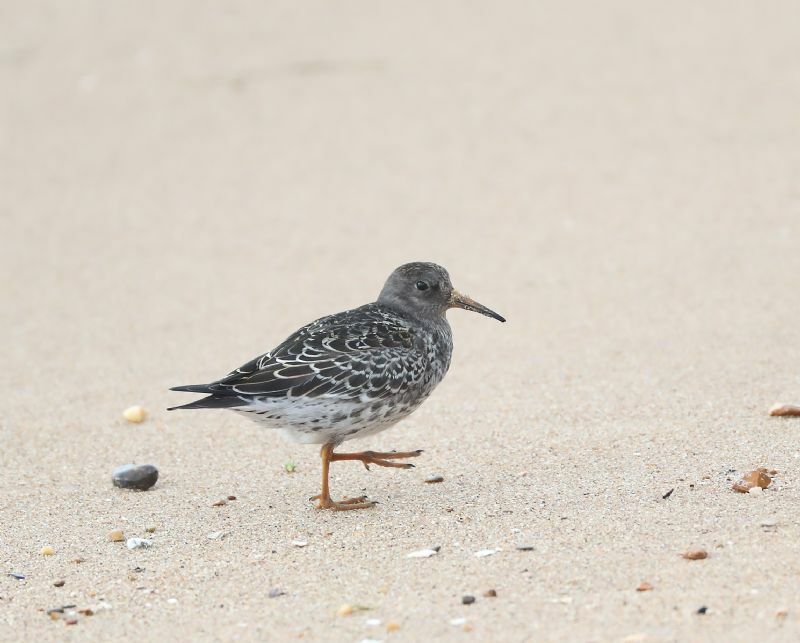 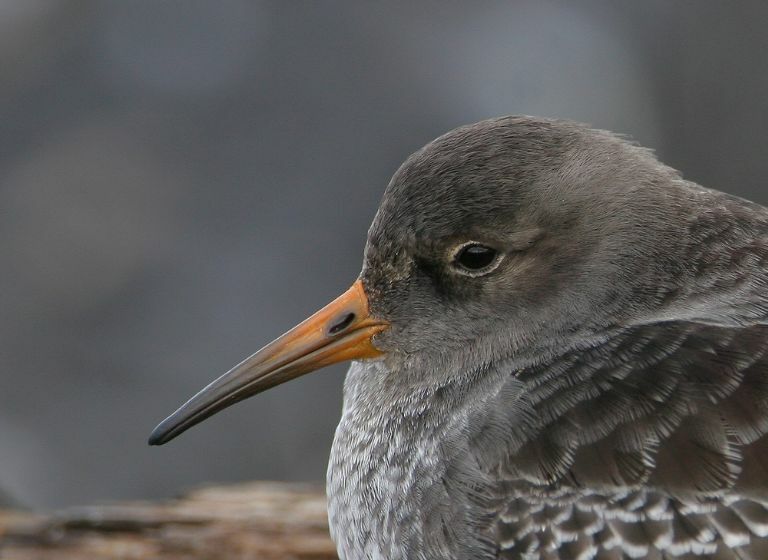 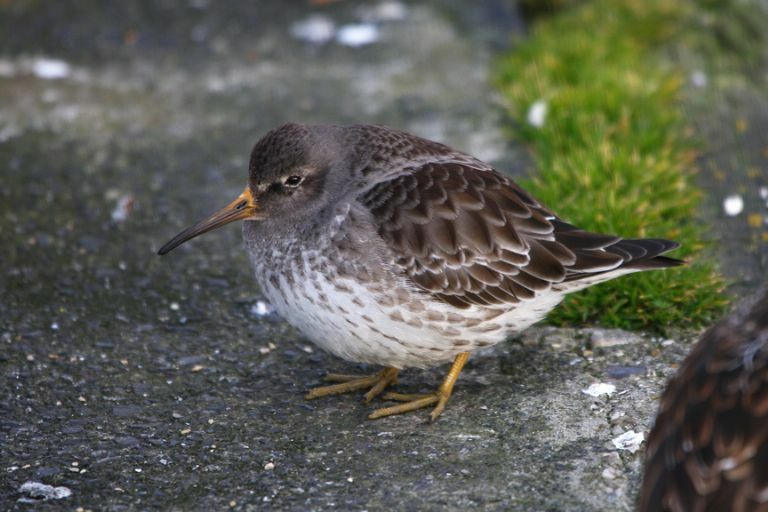 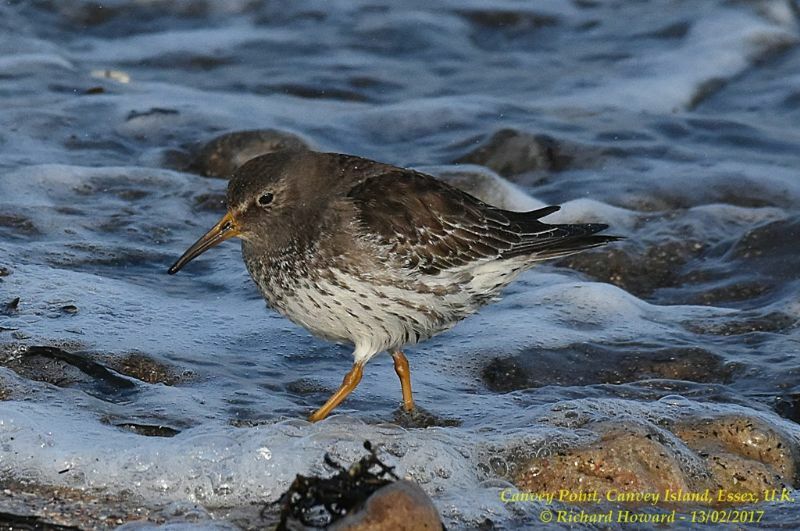 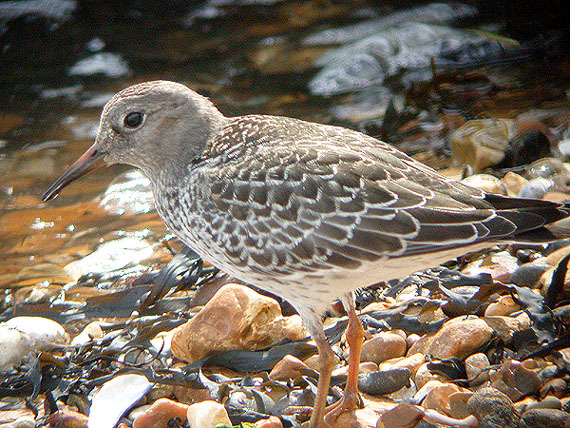 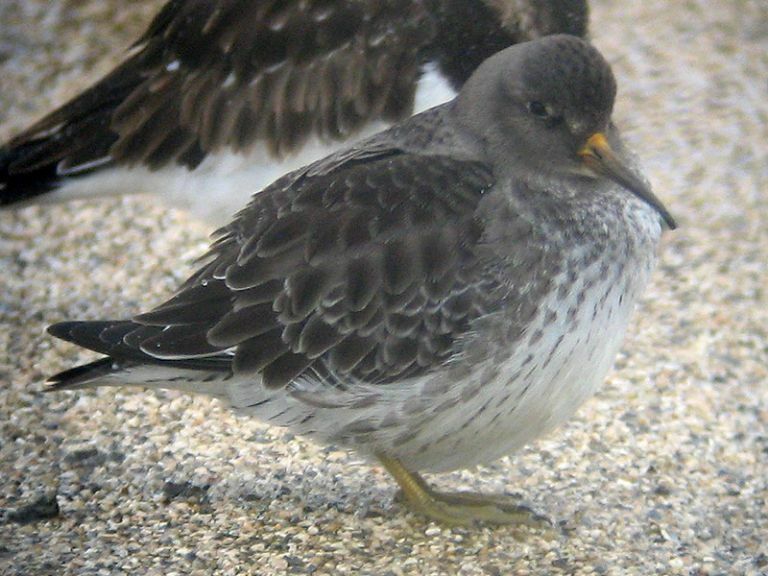 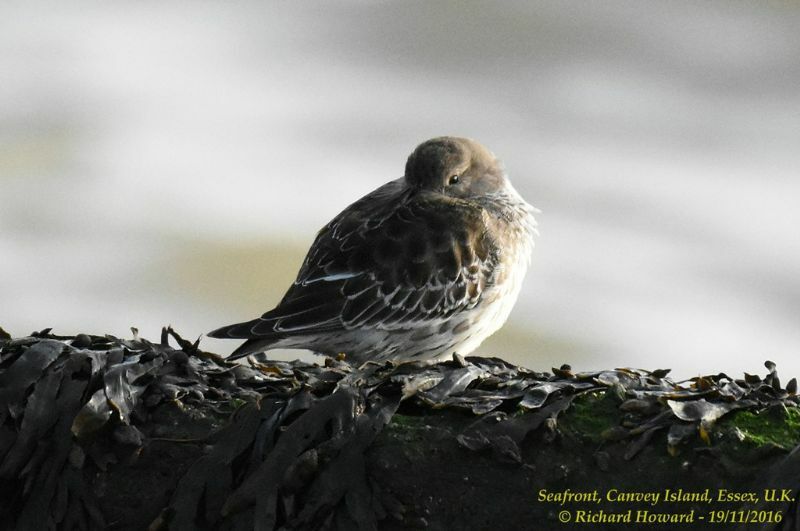 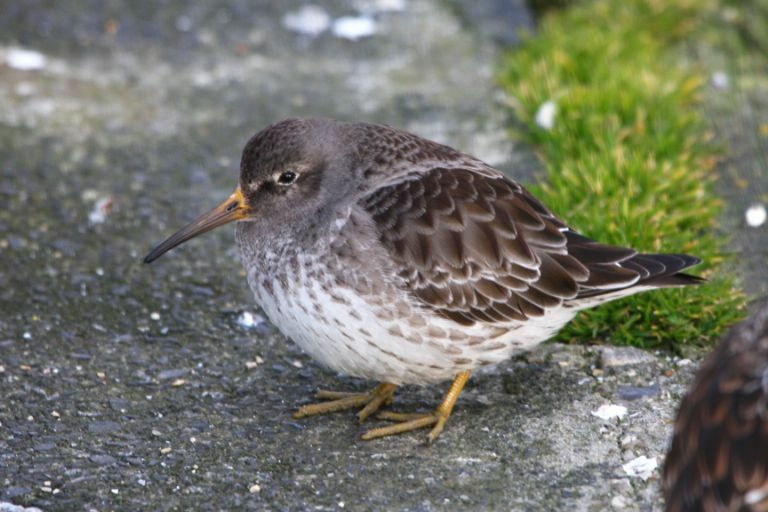 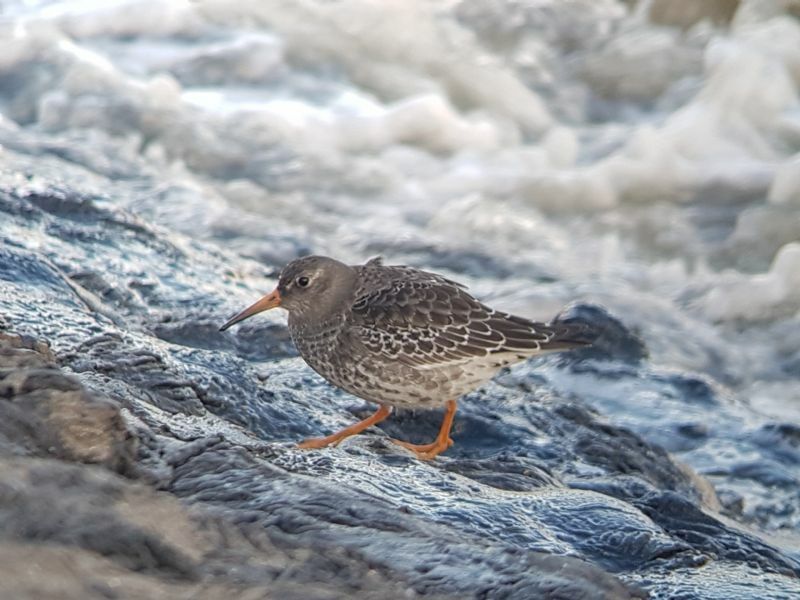 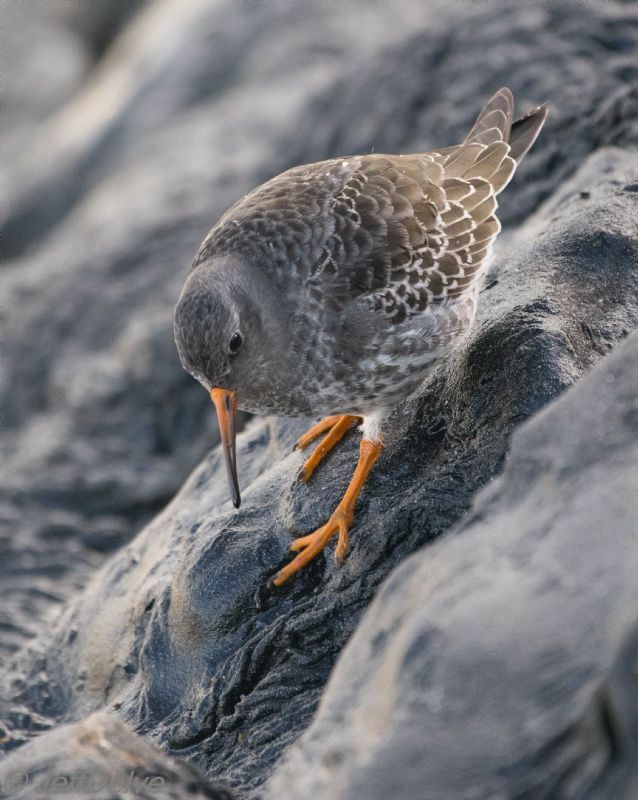 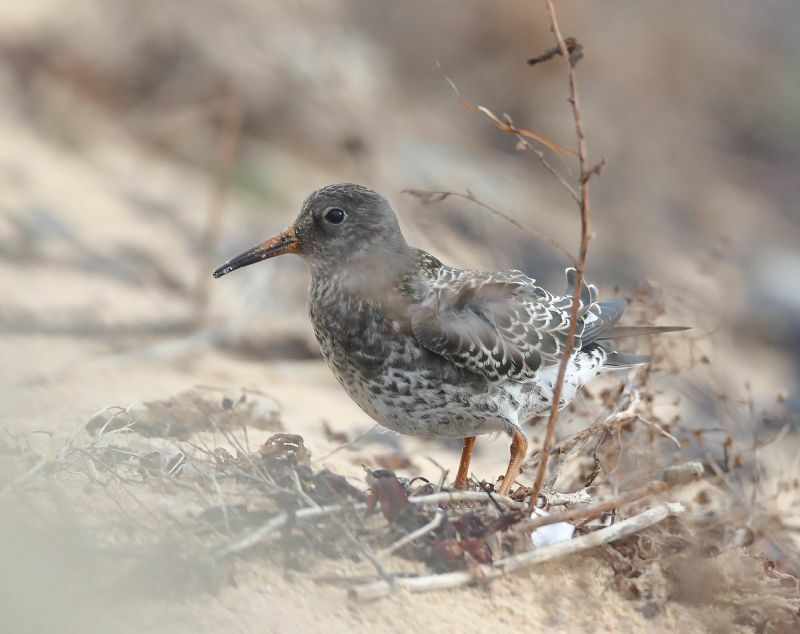 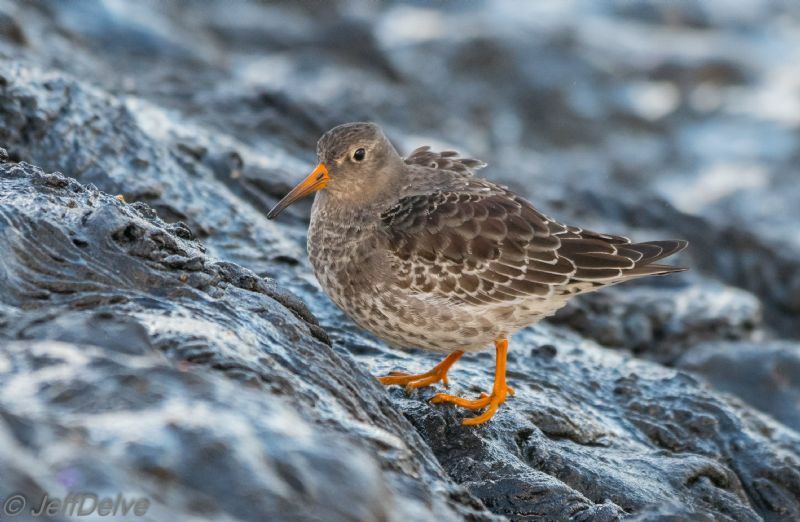 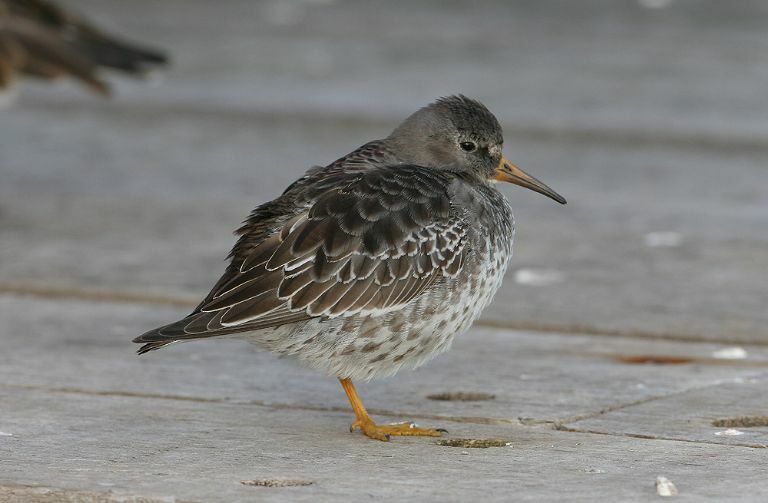 Purple Sandpiper at Southend Seafront. 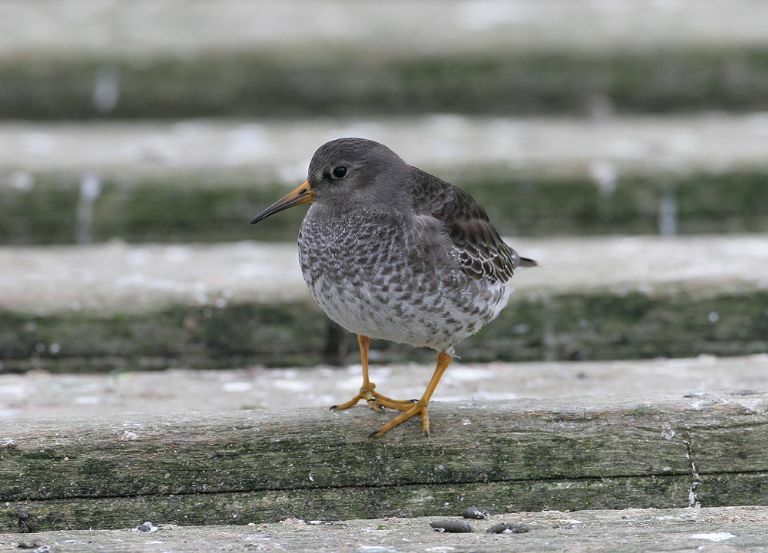 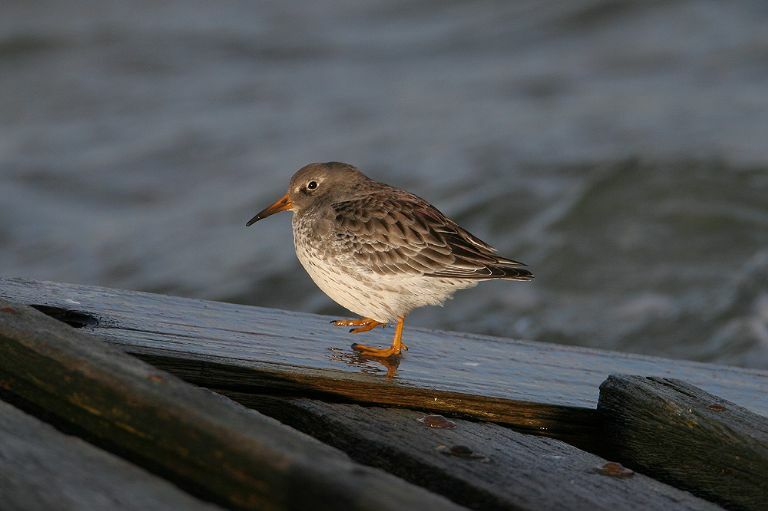 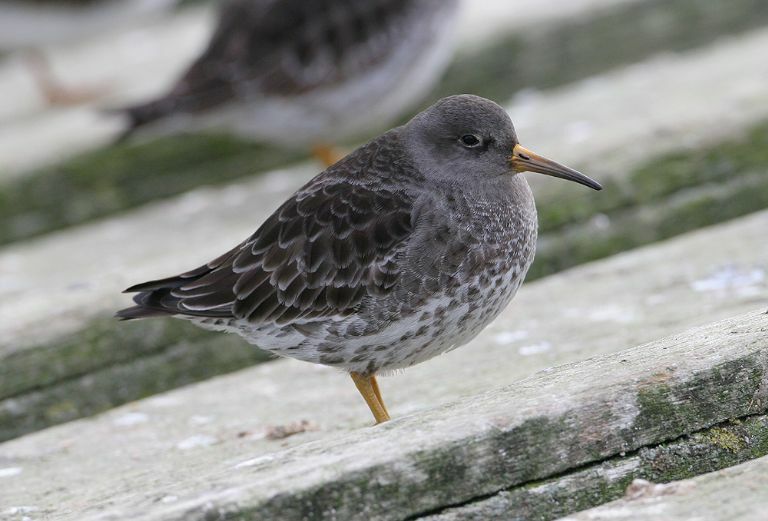 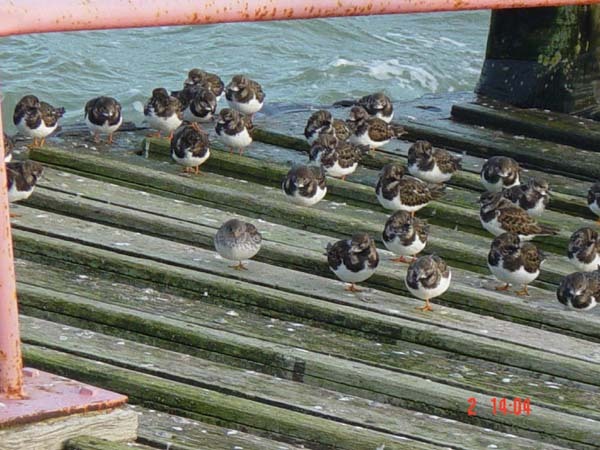 Purple Sandpiper at Southend Pier. 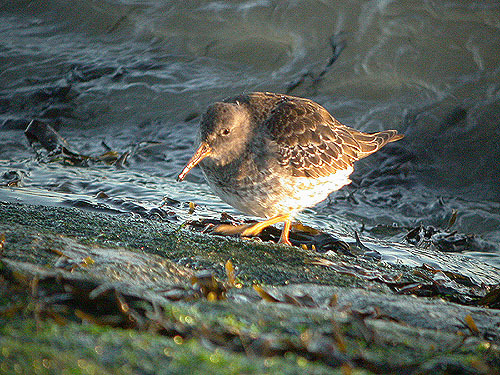 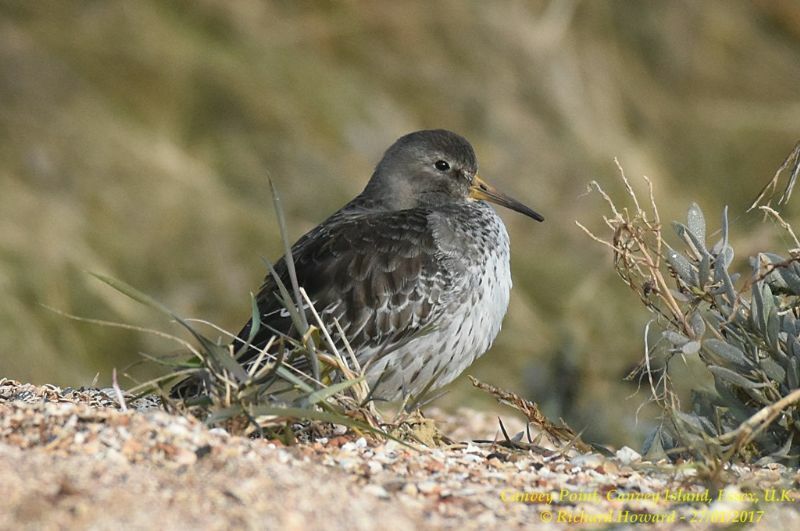 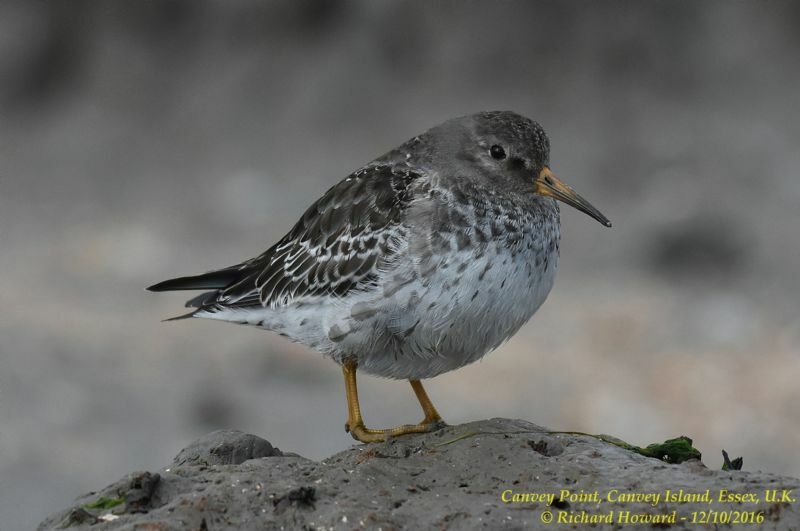 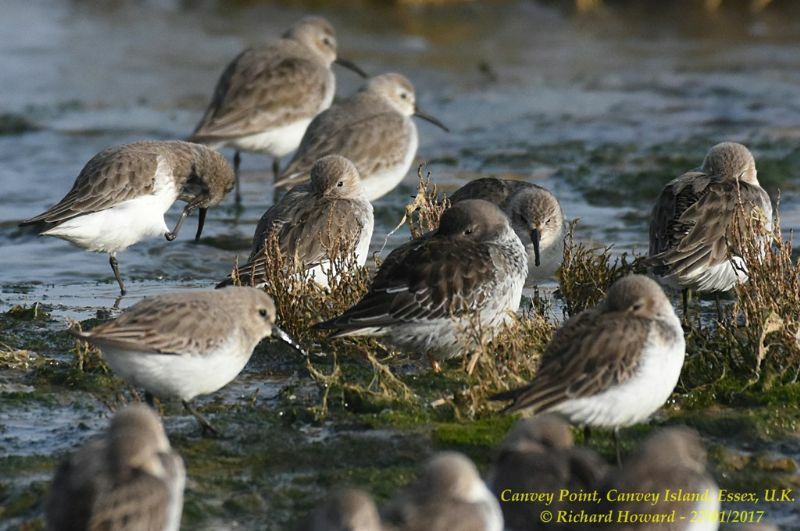 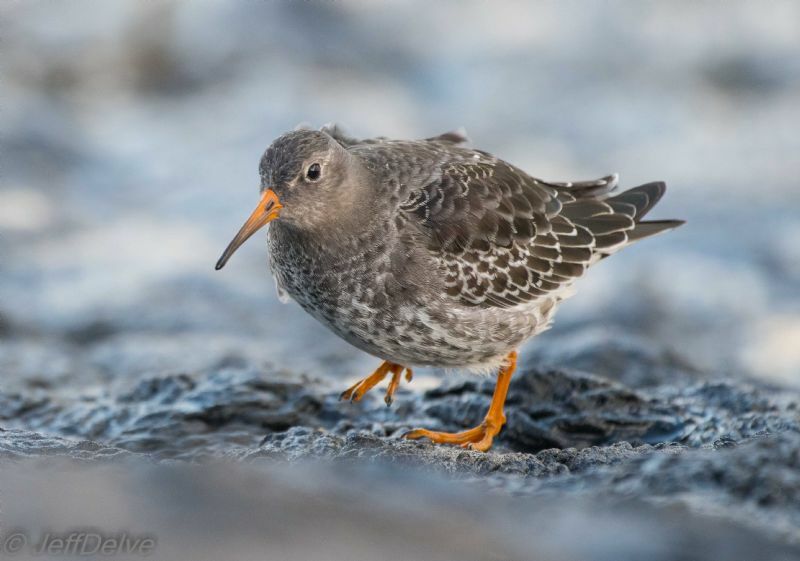 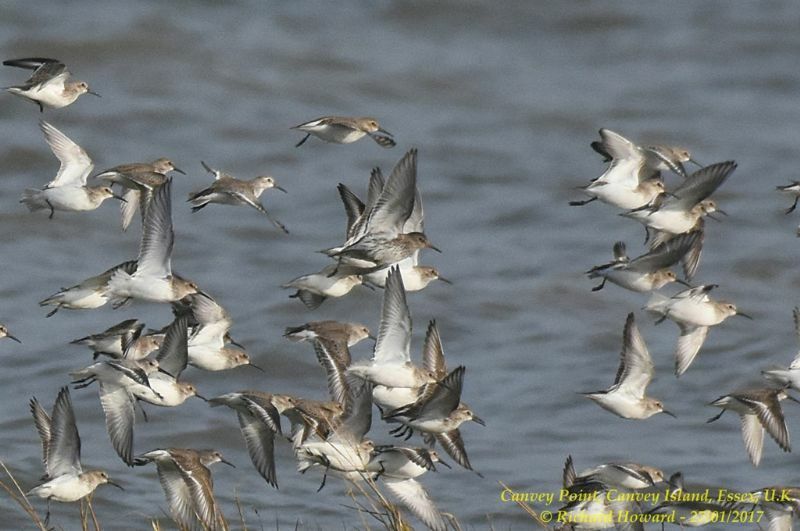 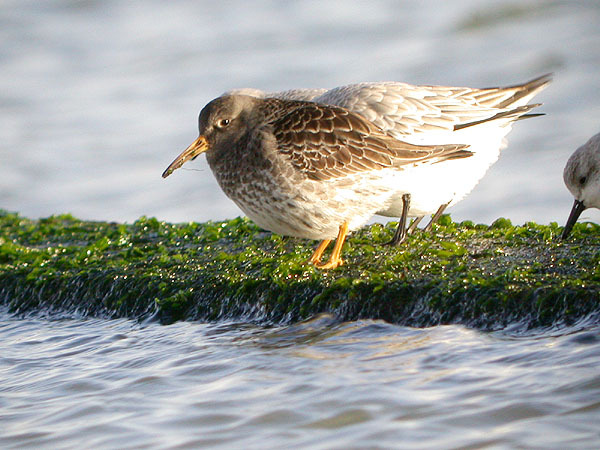 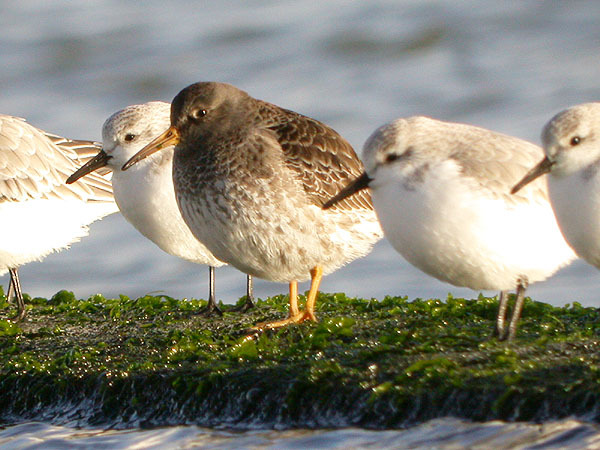 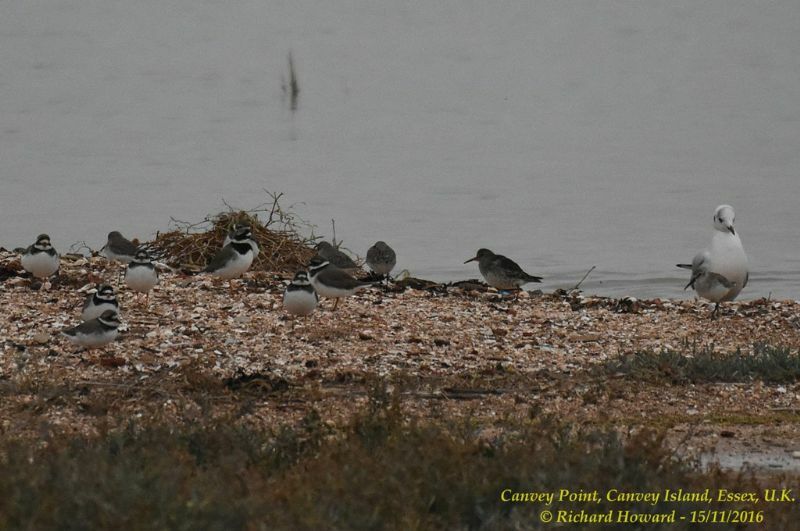 Purple Sandpiper at Canvey Point. 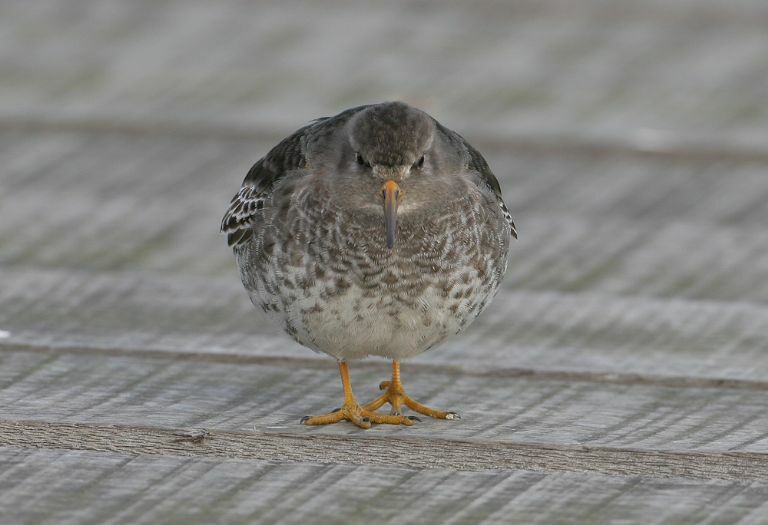 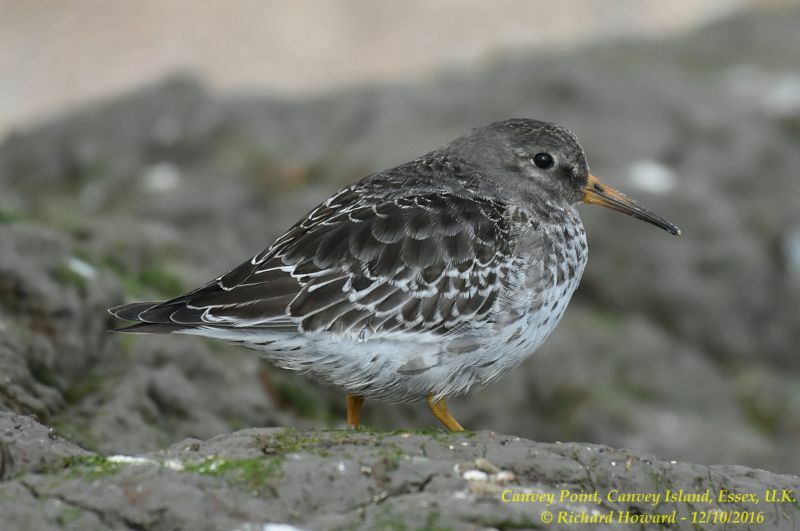 Purple Sandpiper at Canvey Seafront. 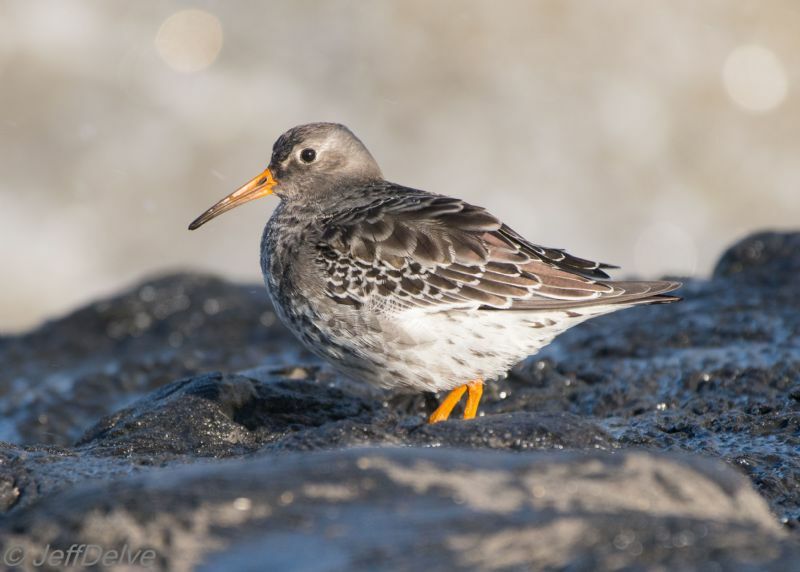 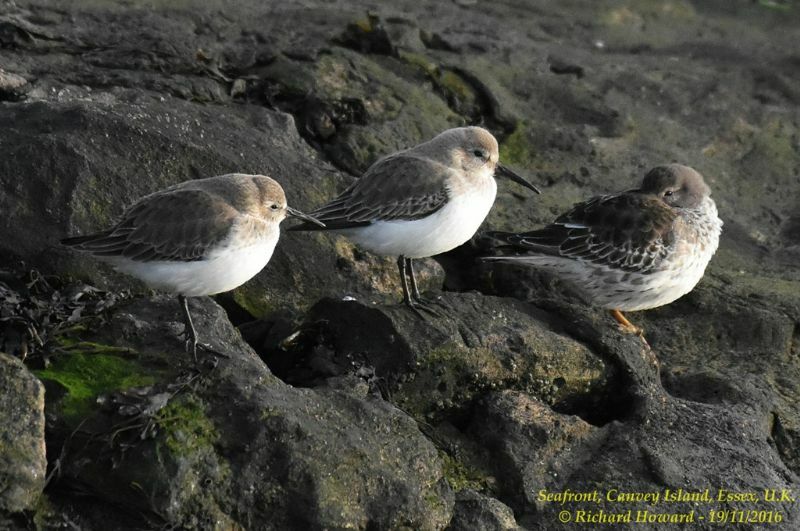 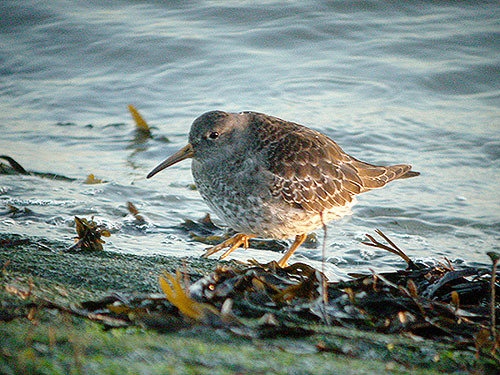 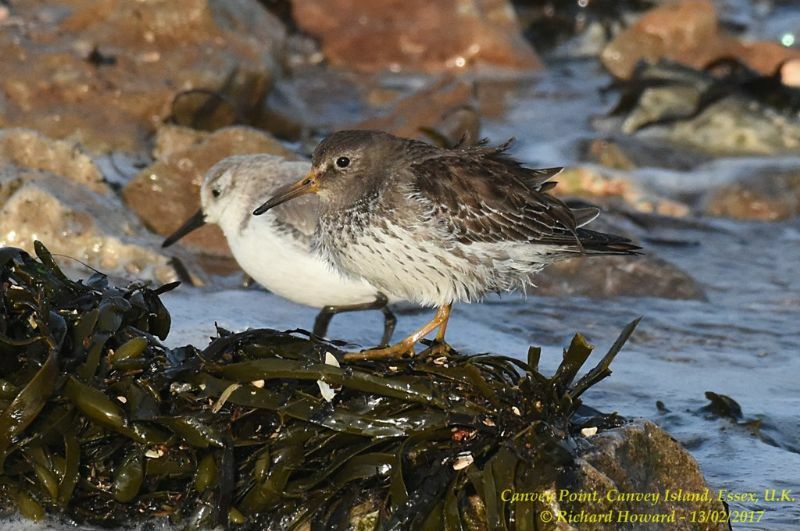 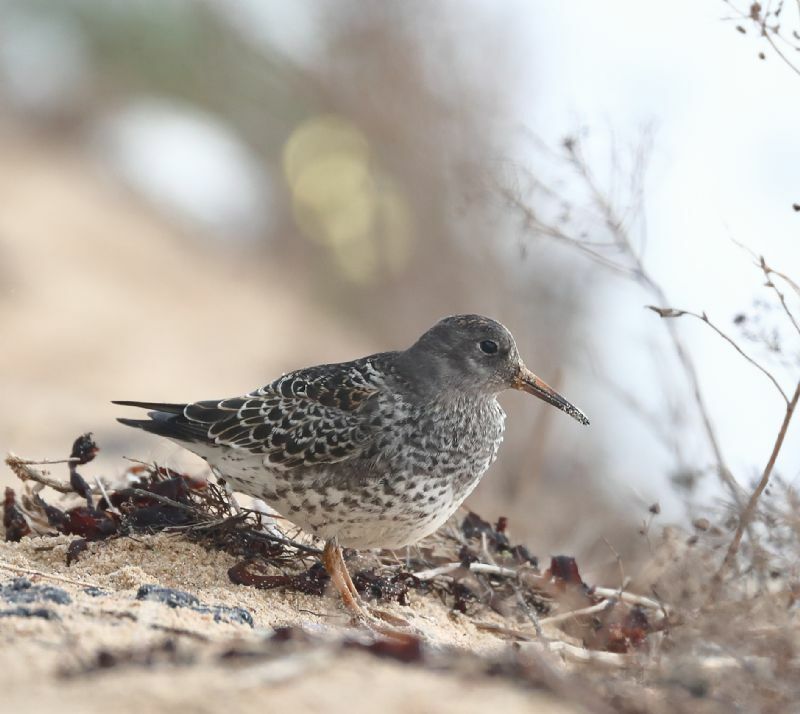 Purple Sandpiper at Gunners Park.